Together: Work smarter, not harder. Discover our simple and efficient peripherals developed to improve your productivity. 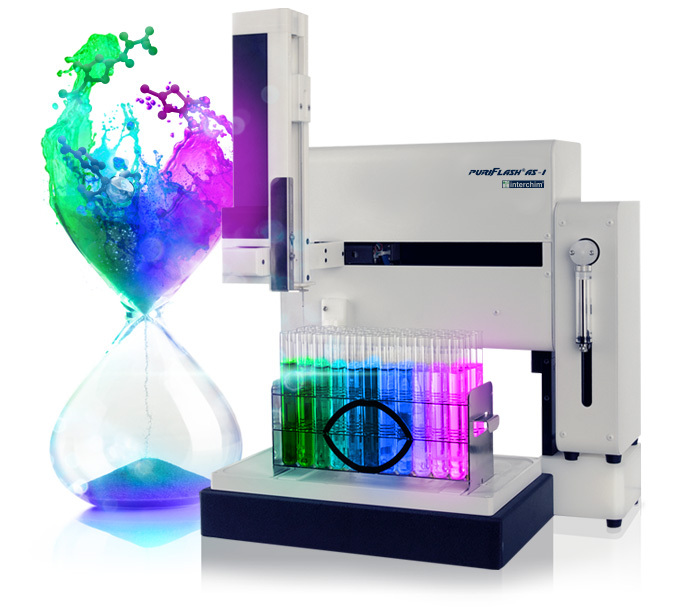 Our autosampler will increase your performance, especially during purification by means of preparative HPLC and by being coupled to a multi-column system or CarouXel. Clean up to 10 samples one after the other thanks to our multi-column support: CarouXel. It is easy to use and it boosts your lab productivity in no time. 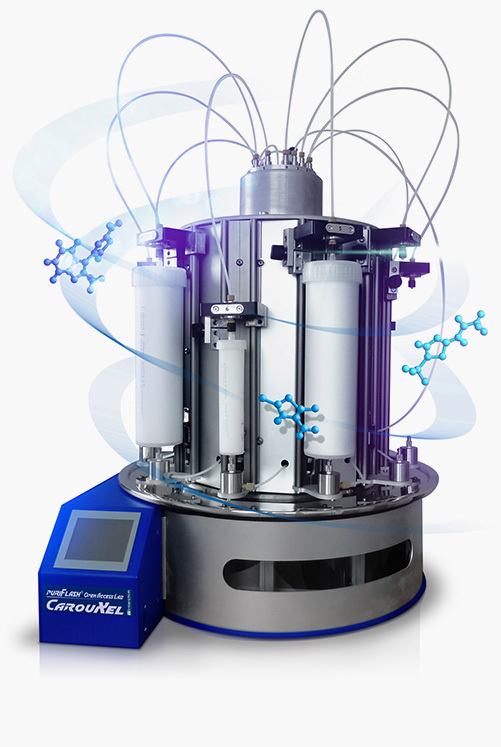 The ideal solution to meet your needs for evaporating your samples. 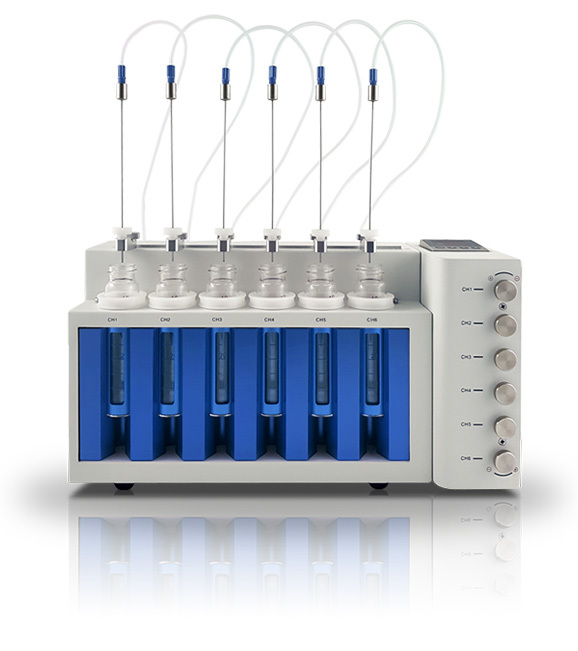 This compact and intelligent system makes it possible to evaporate up to 6 samples simultaneously, even if their sizes differ.